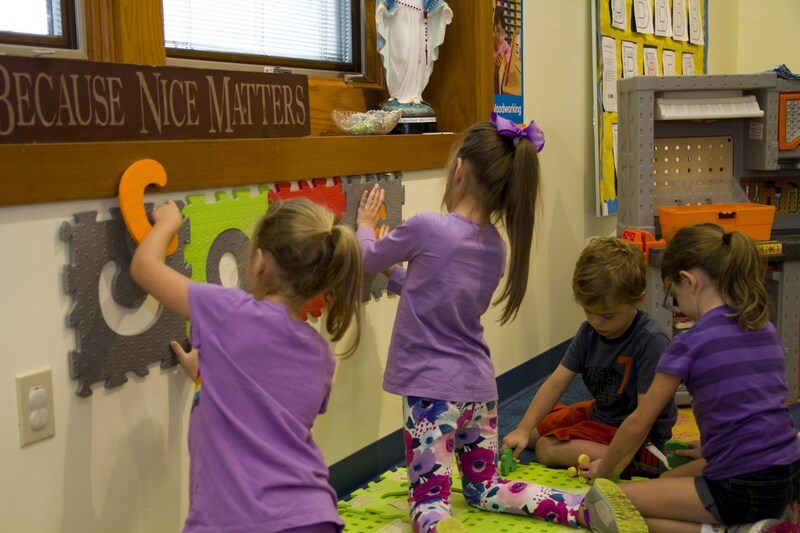 The mission of Saint Bernadette Preschool is to prepare our children for kindergarten in a Christ-filled learning community. 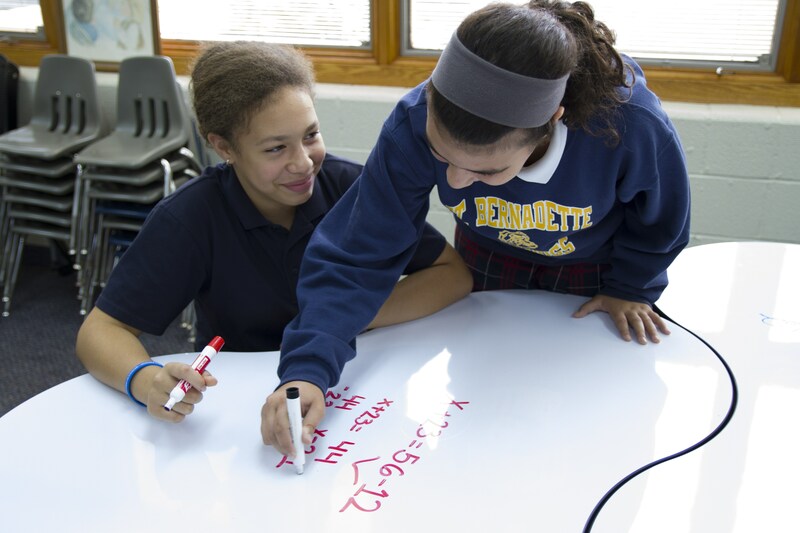 We build a solid Catholic foundation and a love for learning in each child who enters our classrooms. 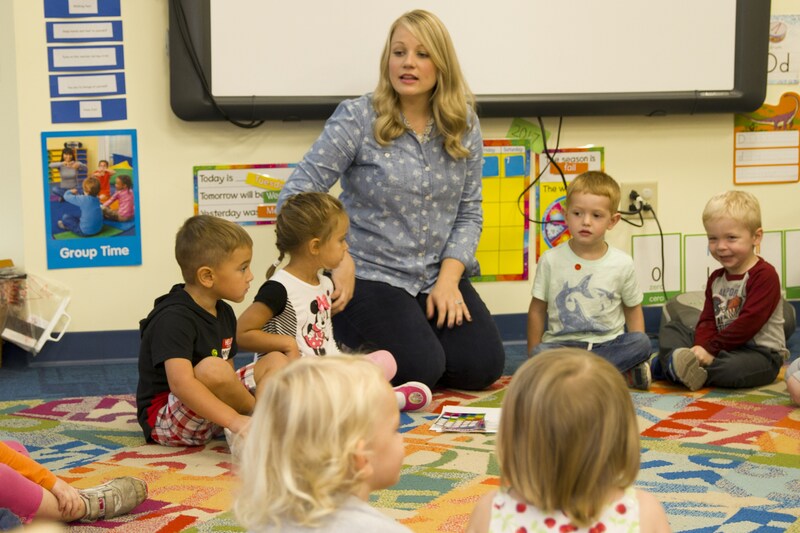 To reach this mission, our preschool program includes a developmentally appropriate curriculum based on the Ohio Department of Education’s Early Learning and Development Standards. 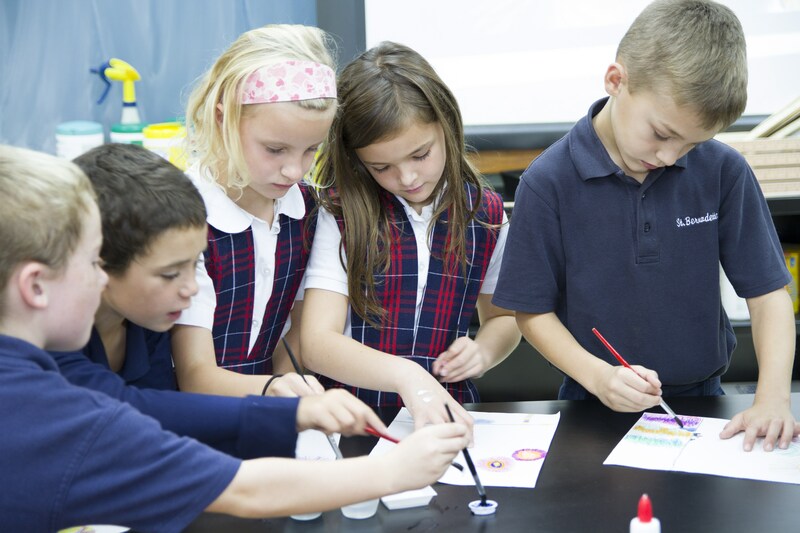 Our curriculum is designed to suit the developmental needs of young children, promoting their spiritual, social-emotional, and intellectual growth. 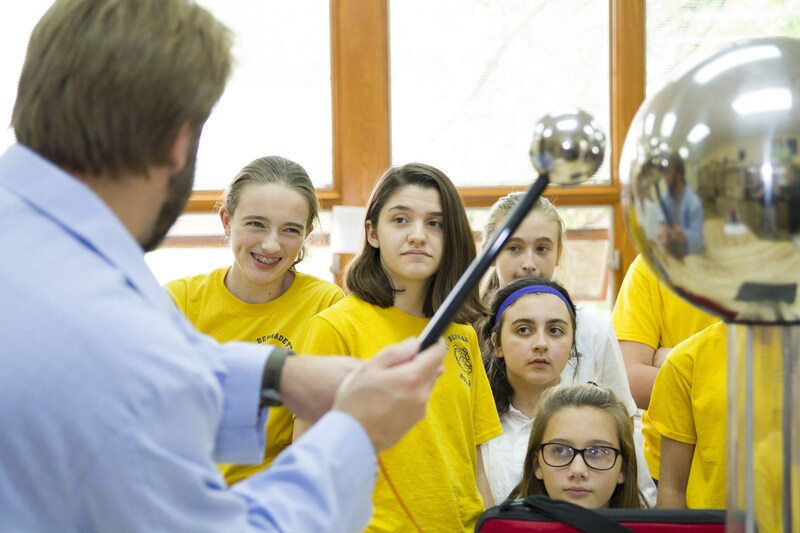 It is center based, using an integrated approach where learning occurs through active exploration and interaction in a “hands on” environment. 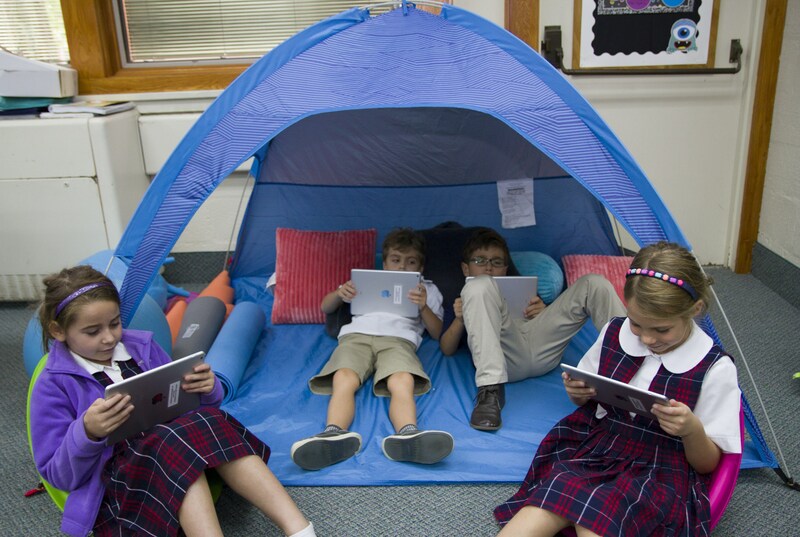 Multi-sensory activities that enhance the total development of the children are planned in a sequential manner that follows a theme or is part of a unit.